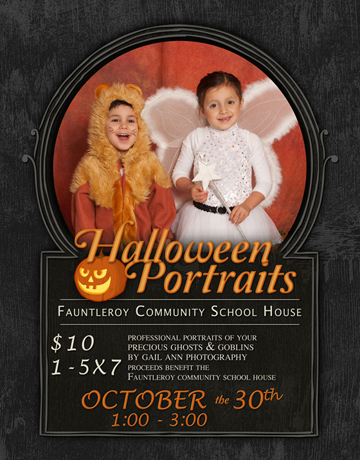 Gail Ann Photography will be on hand for “Click or Treat” at the Fauntleroy Community School House this Sunday, October 30th from 1-3pm. Cost is $10 and includes a 5×7 print or a digital file. Proceeds from the event will benefit the Fauntleory Community Service Agency which helps raise funds for the renovation and maintenance of this historic school building that is a neighborhood asset. The schoolhouse has become home to several businesses, has rooms for rent on an hourly or daily basis, has a large conference room all for use by members of the community. And hopefully many more events like “Click or Treat”! We hope to see you at the school house on Sunday, October 30th for what hopes to be the start of a new neighborhood tradition! It looked like a trip through time as the Southwest Seattle Historical Society celebrated 160 years of history of the Duwamish Peninsula and Alki, the birthplace of Seattle during their annual fundraiser held at Salty’s on Alki. 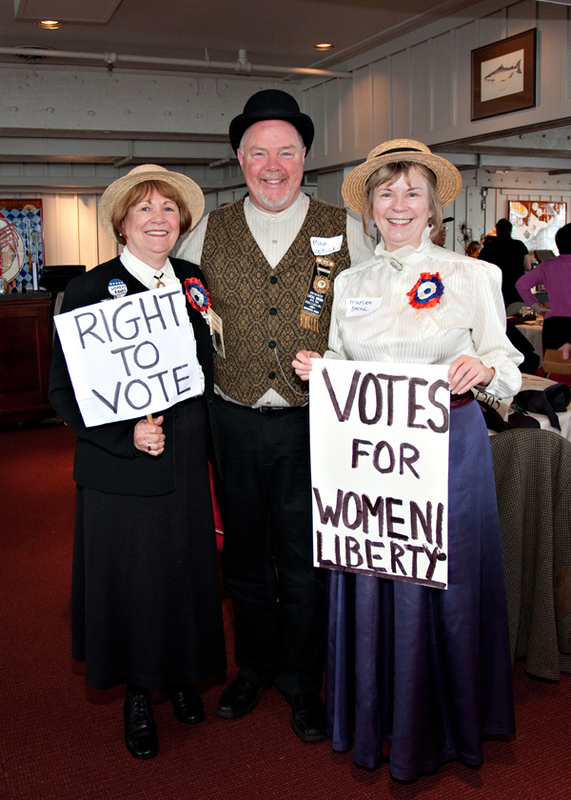 while 34th District Democrats Tamsen Spangler, Max Vekick and Marcee Stone reminded us of women’s suffrage. To see more of the event coverage click here. 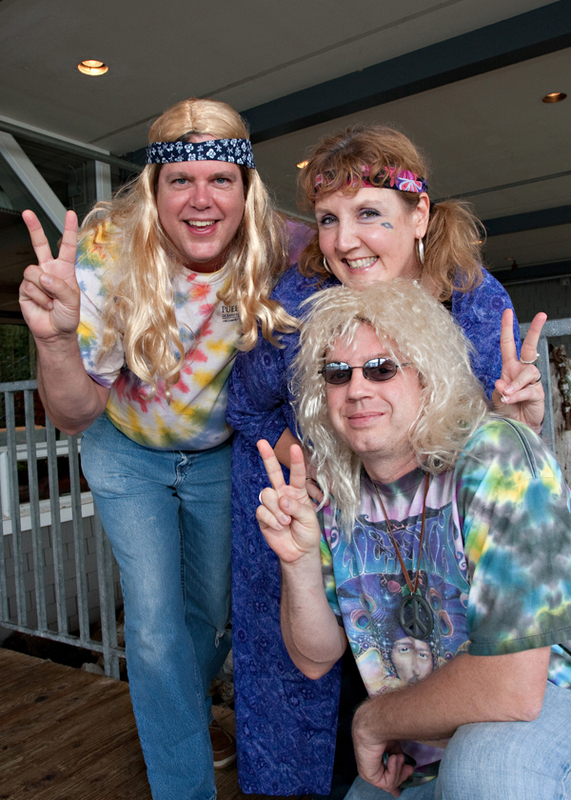 It was another successful Fauntleroy Fall Festival. Kids of all ages enjoyed face painting, pumkin decorating, pony rides and more! 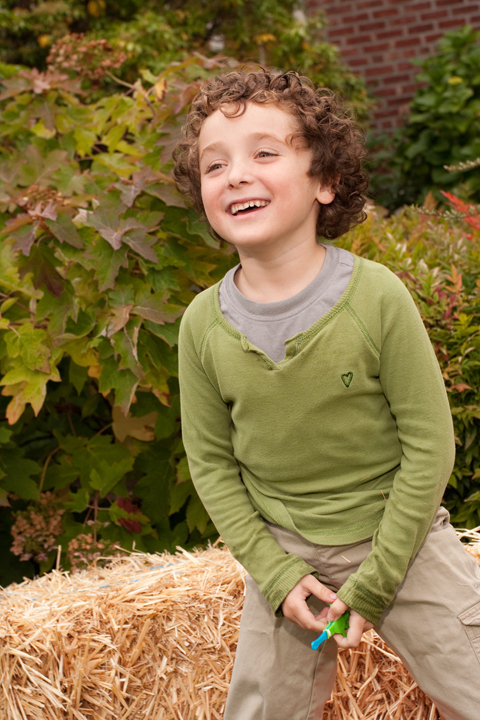 Kids and families had their annual photo taken on the bales of hay. This young man’s face says it all – what fun! View all the family photos by clicking HERE. This is what happens when you ask 5 young cousins to pose for photos! A simple game of Simon Says brought a little more order to the gathering but frankly, I LOVE the silly ones! Looks like the family that plays together stays together! Working with the same families year after year is very exciting. You never know what kind of “phase” they will be going through at any given time when they are ready for the annual family portrait. The girls schedules are now filled with soccer games on weekends. Mom and dad sneak off to a Sounders game every now and then. Go Team Anawalt! Senior girls are so much fun. We managed to create three different looks out of one outfit. Camara had a tight schedule so we roamed the arboretum. Even though the skies were overcast and it was a little chilly we got some great images for her senior photos. It’s Seattle, what can we say…other than look at those beautiful eyes! 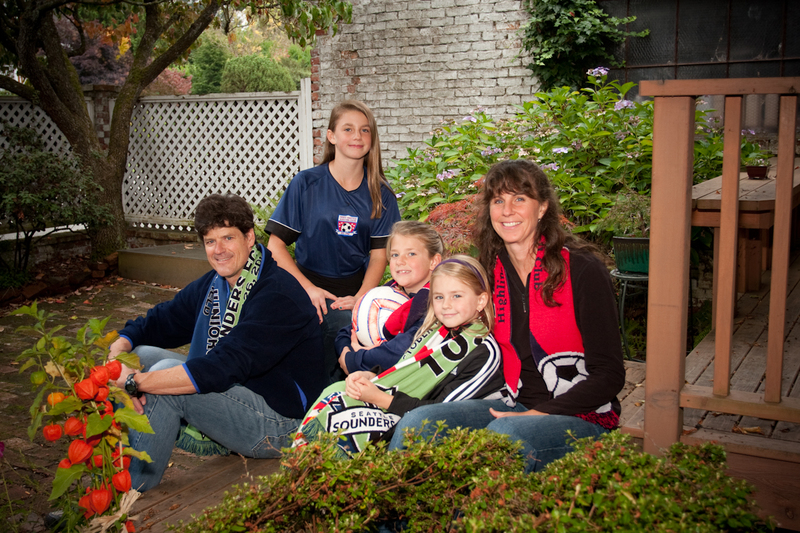 The Merlino family decided to have a family portrait taken at the same time as we did Clara’s senior photos. While the morning was gray and rainy the afternoon turned out beautiful as we headed over to the arboretum at SSCC. An easy-going group, we worked quickly to catch as much late afternoon sun as possible. Here’s a peek at Clara’s senior photos.